Express Minds Ltd has set up a bitcoin automated teller machine (BATM) in Gaborone, Botswana, increasing the number of the machines on the continent to 10. 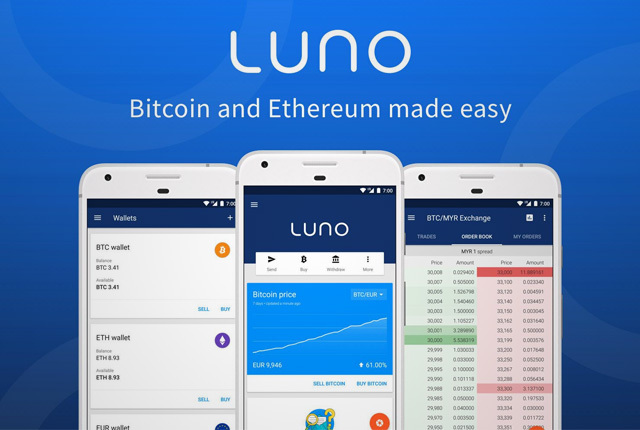 The fiat-to-crypto machine allows users to purchase bitcoin by scanning a QR code for their wallet address, feed money into the machine and get the crypto equivalent automatically assigned to their wallets. The local tech company expects its machine, located at a large mall in the city-center, to incentivize the uptake of cryptocurrency. The supposed complexity of virtual currency trade has been discouraging for some prospective consumers. 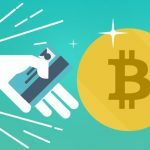 Transacting without human mediation may also be attractive to customers considering that some exchanges have picked up dubious reputations while individual partners cannot always be trusted to be in good faith. Goabaone Brose Watlala, a director with Express Minds, said the BATM, which can only handle a daily transaction limit of BWP50,000 (~$5,000) at the moment, processes user information intuitively. 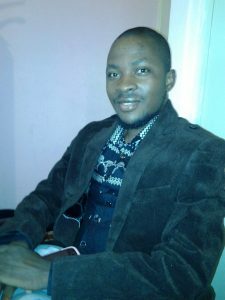 “We have been working tirelessly to make it easier for Batswana [people of Botswana] to buy cryptocurrencies and now we are bringing simplicity, convenience and trust to the cryptocurrency purchasing experience,” Watlala told news.Bitcoin.com. 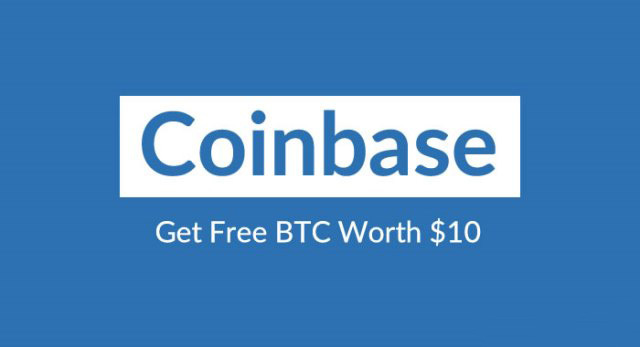 “This one way machine is still the easiest, fastest and safest way to buy bitcoin,” he added. There is no known cryptocurrency exchange in the diamond-rich southern African nation. Until now, the only way for Batswana to buy crypto was through exchanges located outside the country. At some point consumers were crossing the border, mainly to South Africa, to buy bitcoin. 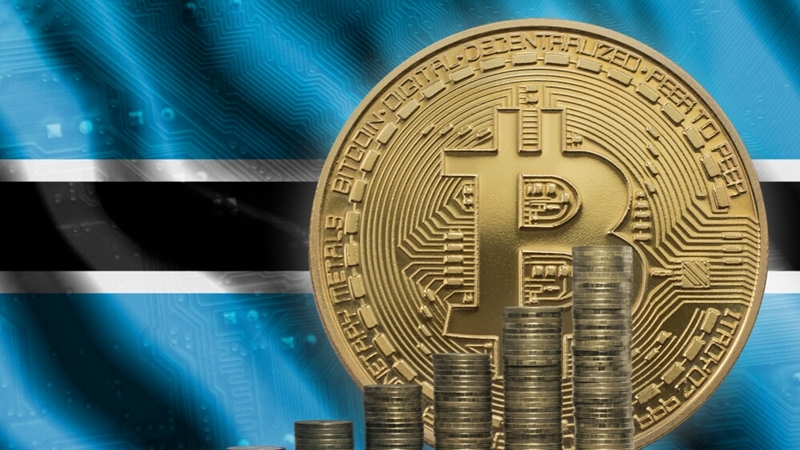 It is not clear for how long the newly deployed machine will be in place as Botswana has no specific regulation on cryptocurrency or the operation of a BATM. Zimbabwe’s Golix-operated machine went out of use when government banned virtual currencies last year. Express Minds is taking advantage of its physical space to spread the word on cryptocurrency, as virtual money is not exactly the most popular technological phenomenon in Botswana at the moment. Company staffers are offering interested individuals one-on-one instructions on how the technology works. Although the Botswana startup is optimistic about improved crypto adoption, the story of BATMs in Africa is not the most encouraging one. 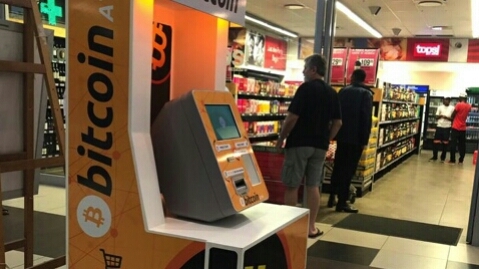 South Africa is leading the pack with five of the nine bitcoin teller machines already found across Africa, with Uganda, Djibouti, Kenya and Zimbabwe completing the tally. Africa is not big on these machines, with populous, crypto-intensive Nigeria surprisingly without one such machine. There are diverging views regarding the slow penetration of BATMs in Africa, with hegemonic exchanges saying that such machines lack the human interface that customers are used to, while those behind machines say that the absence of mediation is more attractive. At $12,000, bitcoin ATMs are cost-prohibitive on the side of exchange operators in Africa, while transaction fees ranging from eight to 14 percent discourage users. Kenya’s Kenraill Towers BATM, which uses rates from three exchange websites, has been losing customers. Botswana’s relative lack of options may be an advantage to Express Minds in the short term. What do you think about the growth of the bitcoin ATM market in Africa? Let us know in the comments section below. Images courtesy of Shutterstock and Express Minds.